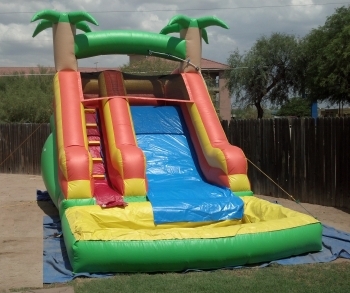 Let this party be the most exciting party ever. 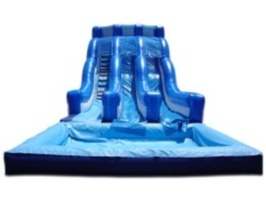 These inflatable slide s can’t be beat. 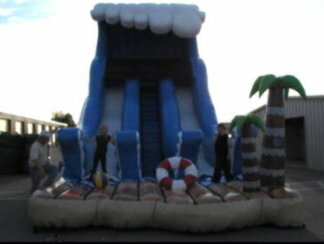 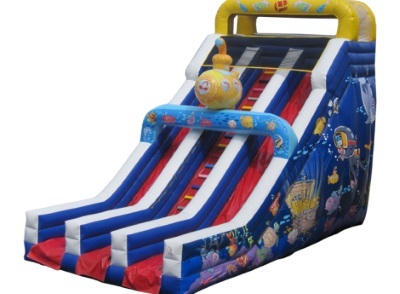 Your family and guest will be amazed at the fun and trills that these slides provide. 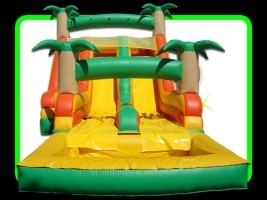 Hours of fun will be had by all.Please measure the area to make sure it will fit in the space required. 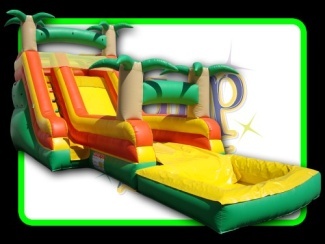 Order early for great summer fun! 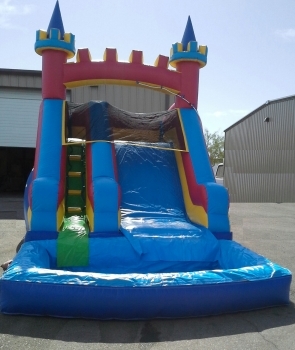 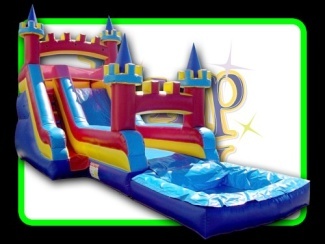 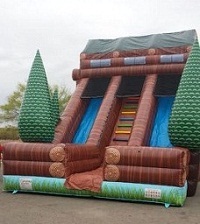 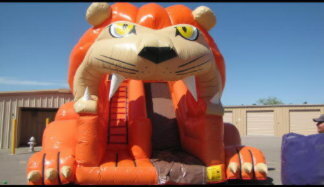 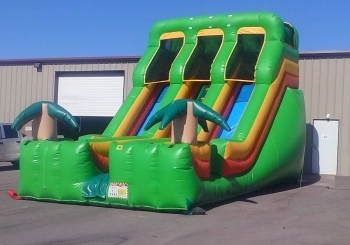 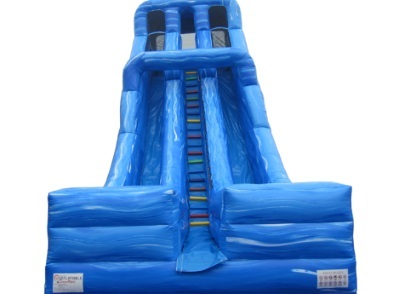 You must have a oversized gate 48″ or larger for all slides over 18′ These slides do not go up or down stairs and must have a reasonably flat and clear access to the setup area. 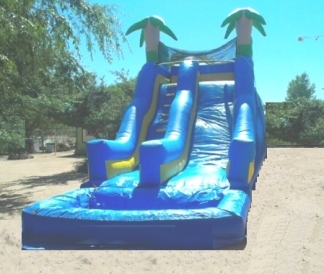 If you book a slide and do not have access to deliver there will be at least a 50.00 or more cancellation fee. 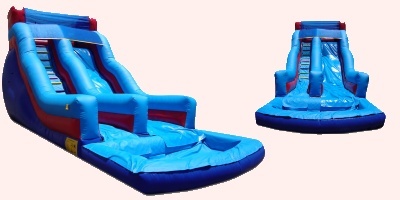 Our delivery driver will make the determination of deliveribility with the safety of himself, your family, and the slide as the guidelines.